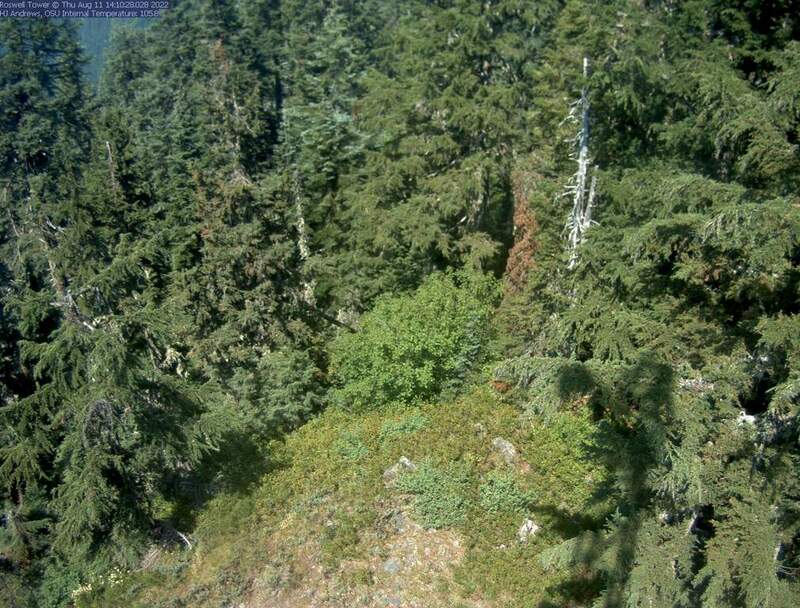 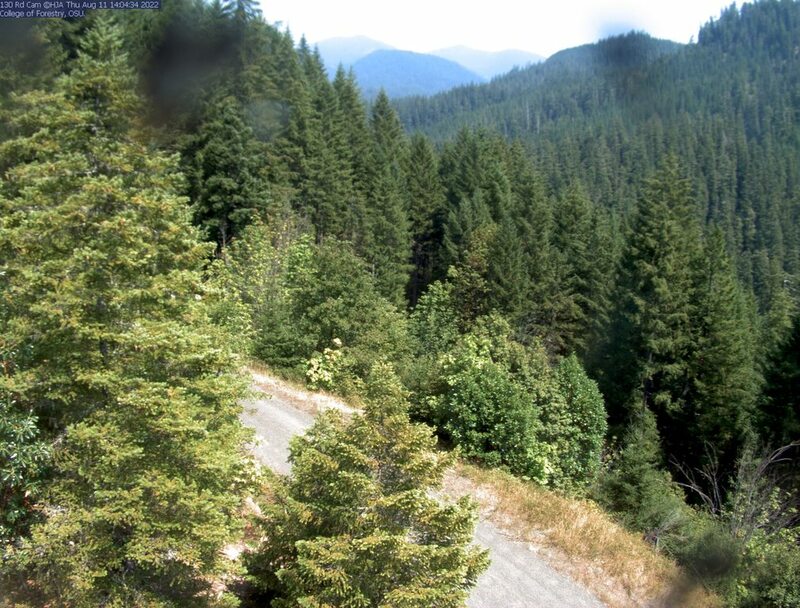 Mountain WebCams Pages: Cascade Volcano Ring of Fire and Beyond | Alaska (except SE) SE Alaska, Yukon, & Northern BC SW British Columbia Washington Oregon N California Sierra Nevada S California Hawaii Antarctic . 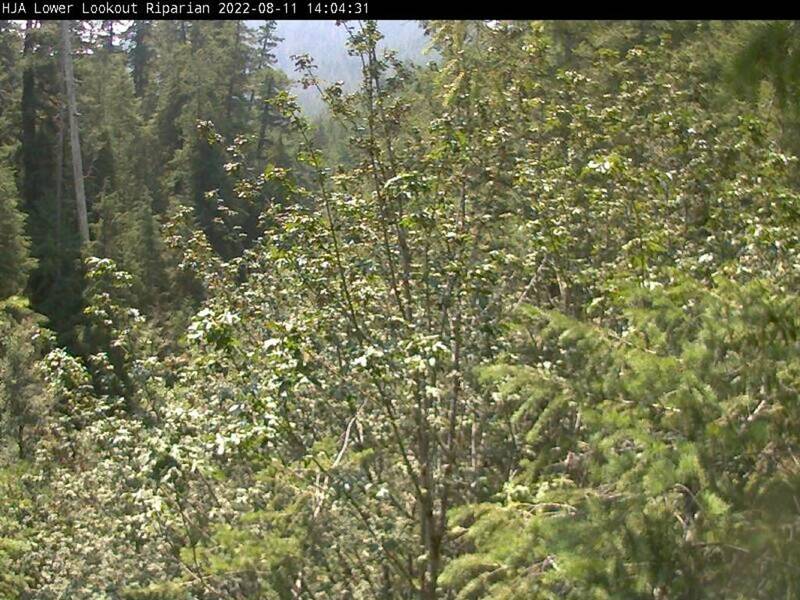 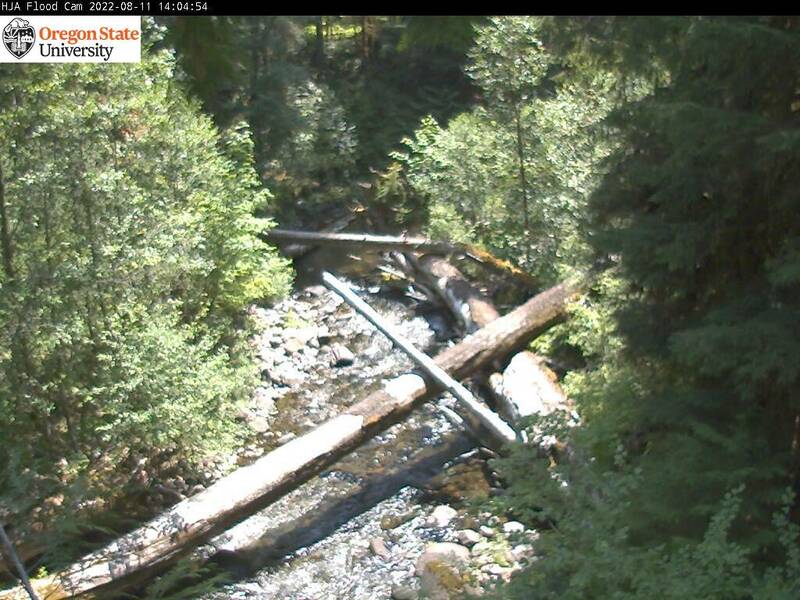 WebCams + Telemetry Pages: Whistler Garibaldi BC Cascades Baker N Cascades Chelan Olympic Stevens Blewett Snoqualmie Crystal Rainier White Pass Adams St Helens Hood Jefferson Santiam Bachelor Diamond Crater Lake McLoughlin Shasta Lassen Feather Donner N Tahoe S Tahoe Sonora Yosemite Mammoth Sequoia Whitney Yellowstone . 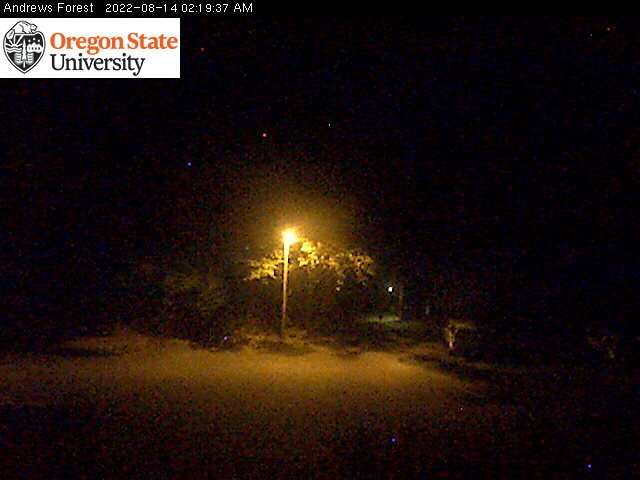 Image Size: Large (320 px high) Medium (240 px high) Small (160 px high) Page loaded at 9:53 AM PDT on Friday, April 19, 2019 .